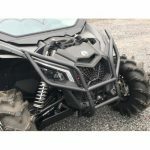 Wild Boar Can-Am Commander Front Bumper With Lights $315.00 With Free Shipping! 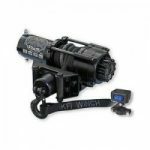 KFI AS-50 Assault Series 5000lb Winch $418.00 with Free Shipping! 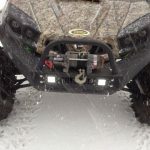 KFI Stealth Series 4500lbs Winch $377.95 with Free Shipping!